Welcome to “Winter Friends” January 12 . 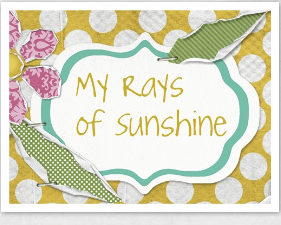 This weeks #4 Spot goes to Ashley at My Rays Of Sunshine. Be sure to stop by check out her blog and I’m sure she would love for you to stick around and follow. ENTER: this linky and you could be the NEXT “Spot Light Blog” We will be choosing one random blog via random.org each week to be featured. We will contact you on Thursday and you’ll have till Monday 6pm to respond or we will move on to the next random blog.